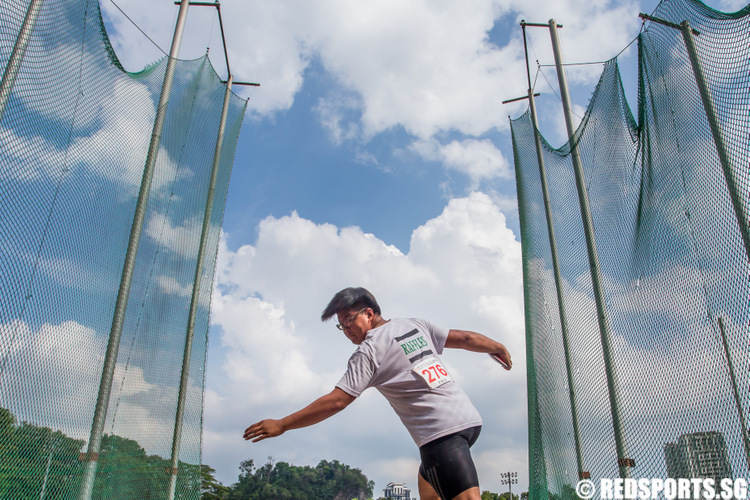 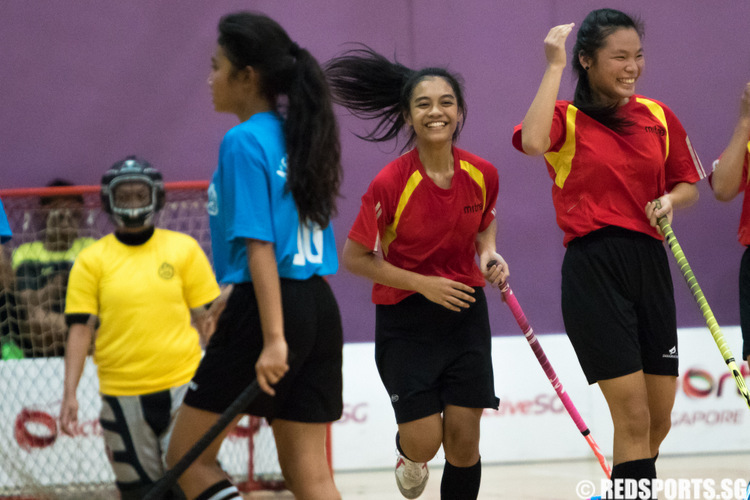 Defending champions Bukit Merah recorded their second straight win, while this is Kent Ridge's second straight loss. 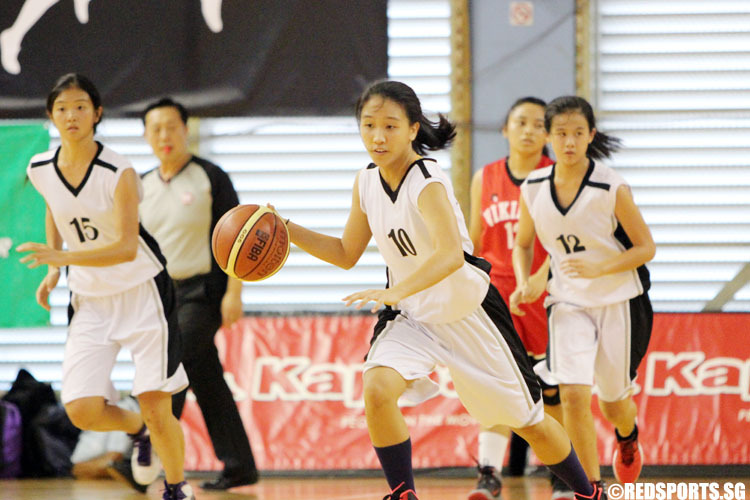 An all-rounded performance by North Vista helped them secure the semi-final win. 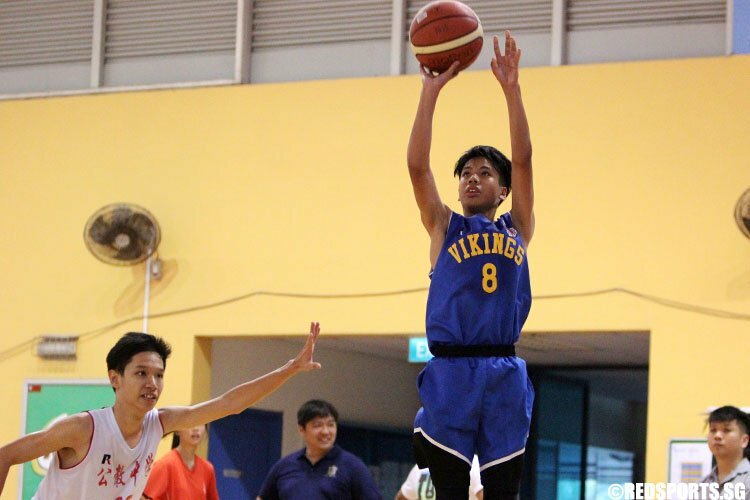 Ahmad Ibrahim had a strong second half which helped them seal their spot in the final against North Vista. 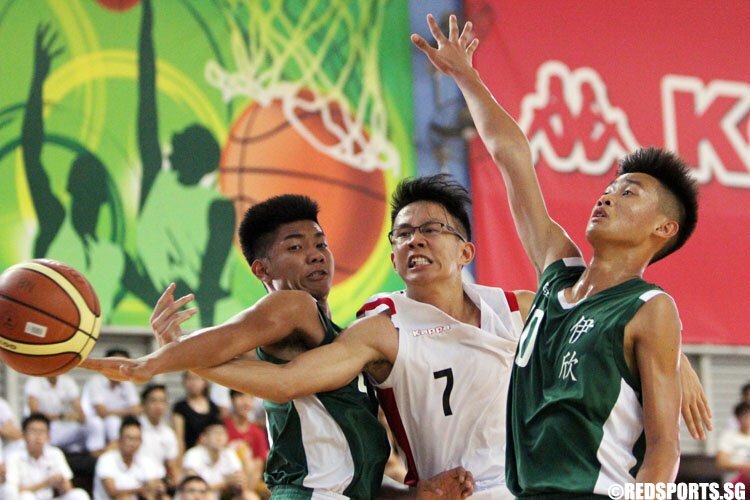 A strong fourth quarter performance propelled Anderson to the semi-final victory. 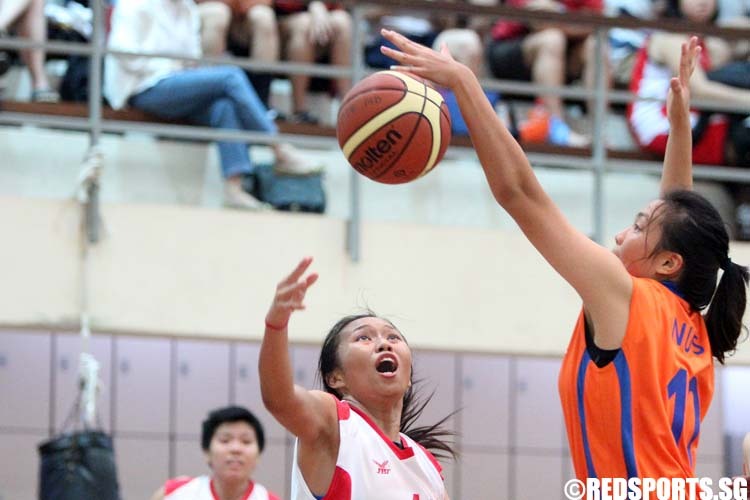 Newcomers SCGS defeated North Vista 47–34 in the semi-final, and will face Anderson in the final. 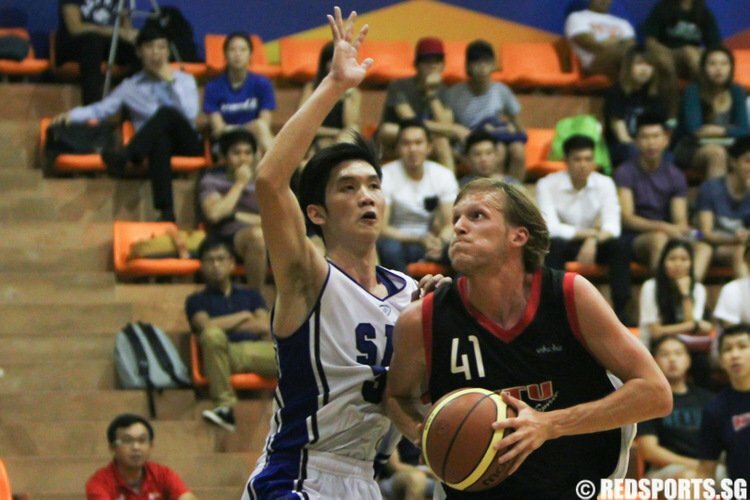 Lim Wai Sian (#14) and Gustav Ingberg (#41) of NTU scored a joint game-high of 17 points while Zhou Zhen Jie (#3) of SIM scored a team-high of 14 points. 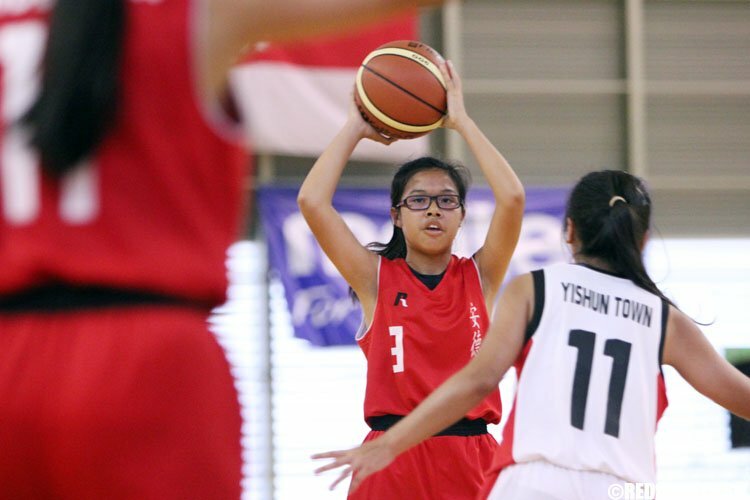 Shermaine See (TP #11) registered a game-high 14 points, while Chee Shi Ya (#20) put up a team-high eight. 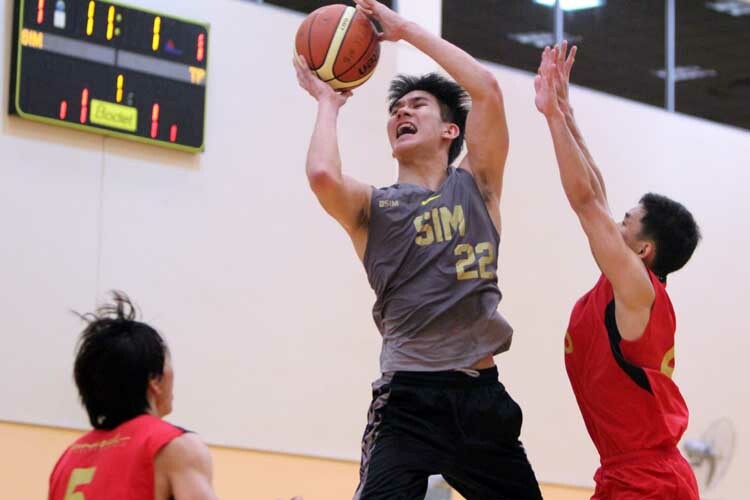 Temasek Polytechnic (TP) held on to their lead against Singapore Institute of Management (SIM) to win 81–70 in the Institute-Varsity-Polytechnic (IVP) Basketball Championship.